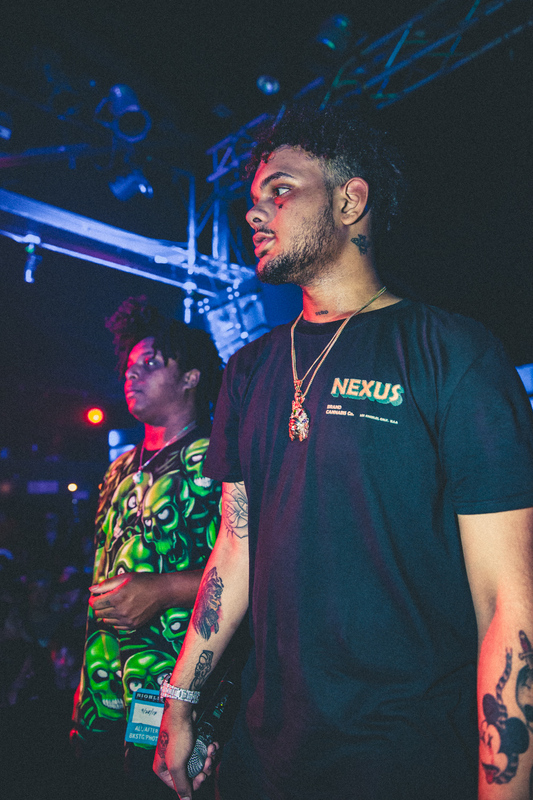 While making waves on Soundcloud and rocking shows across the country, Smokepurpp has established a name for himself in the scene. 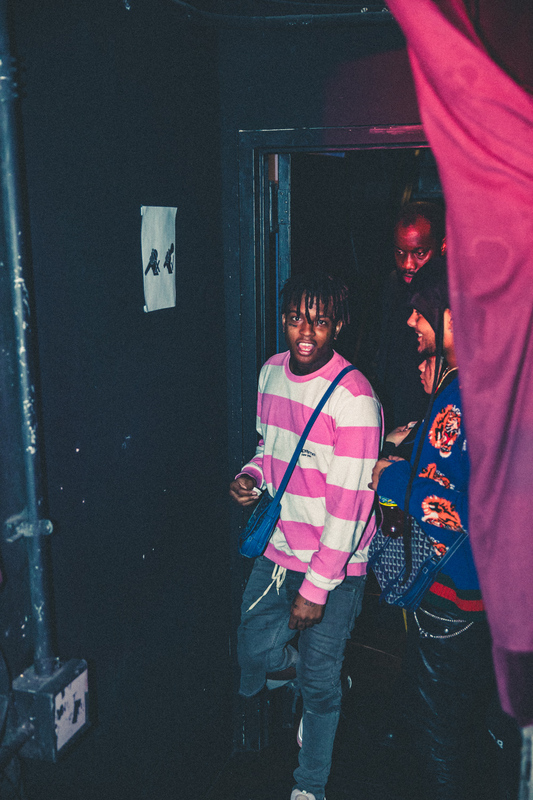 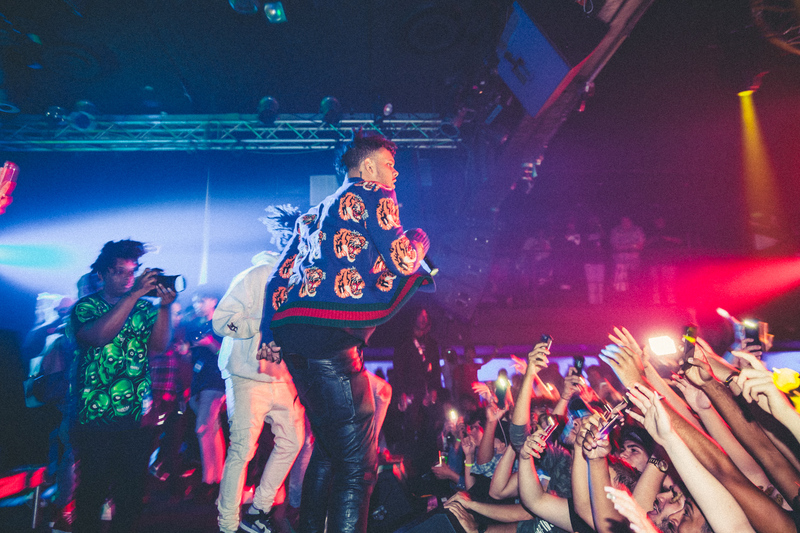 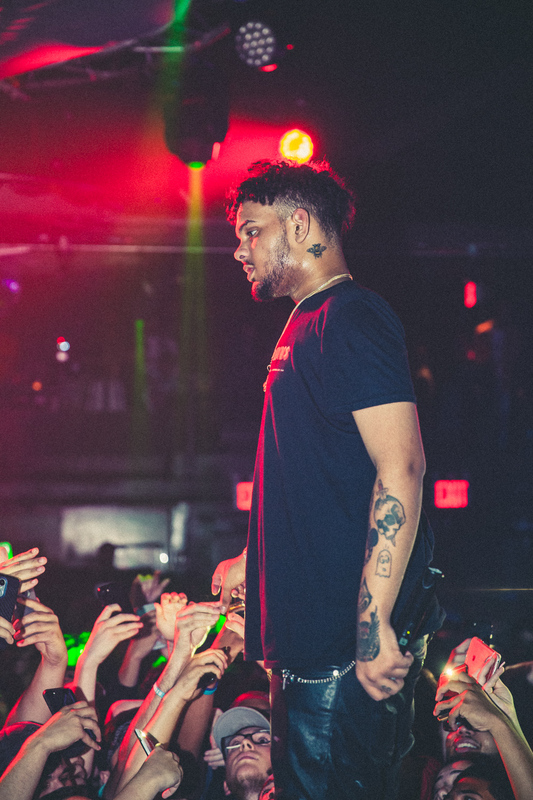 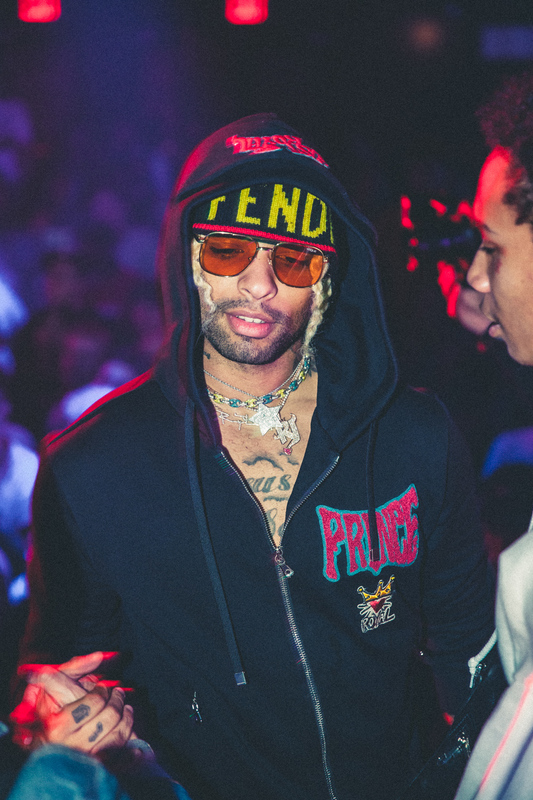 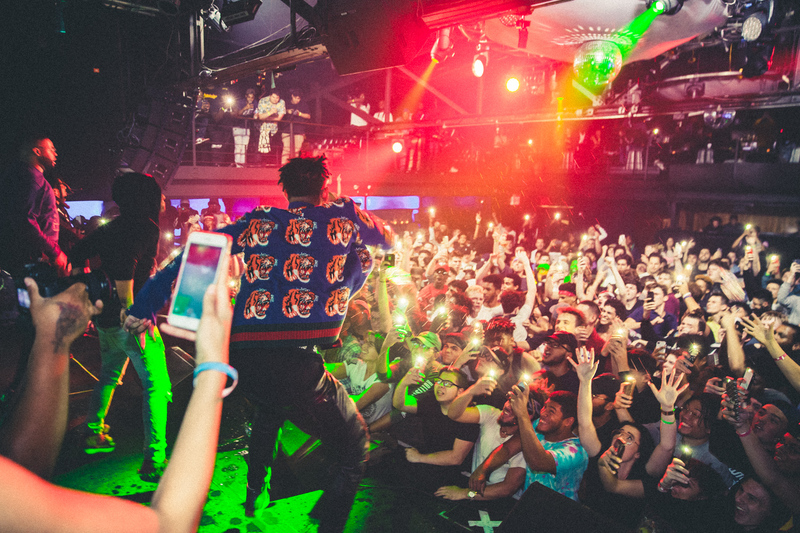 He recently dropped his anticipated debut mixtape titled Deadstar, which features some household names such as Travis Scott, Chief Keef, Yo Gotti, and Juicy J. Purpp celebrated his release party in New York City at Highline Ballroom with fans, friends, and label mates. 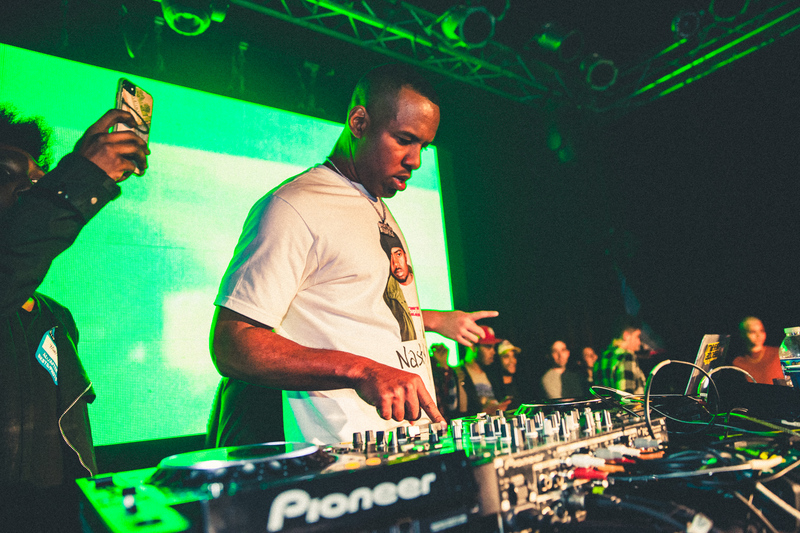 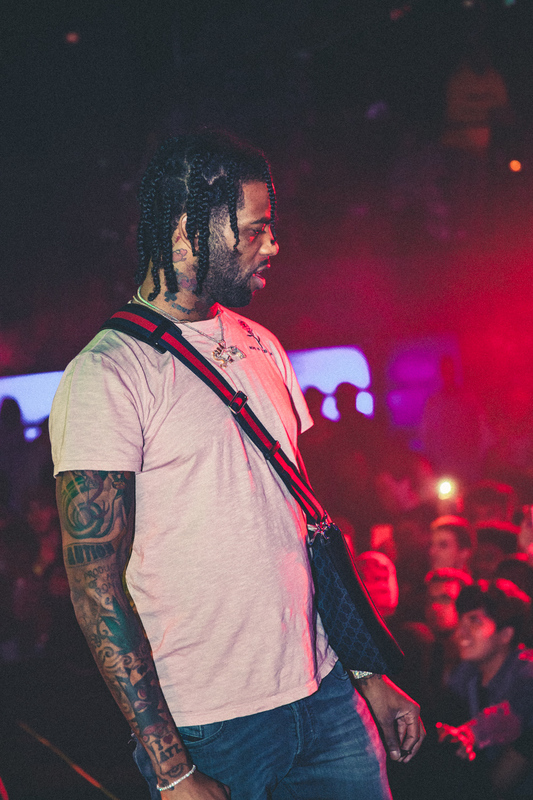 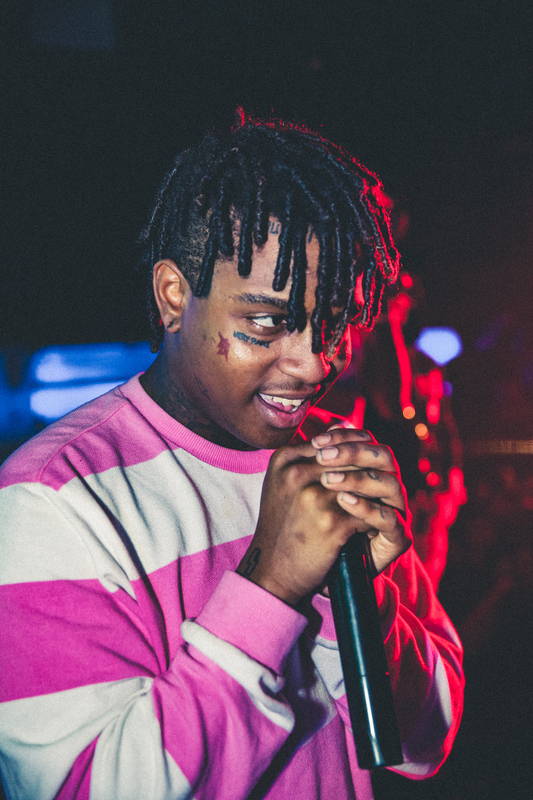 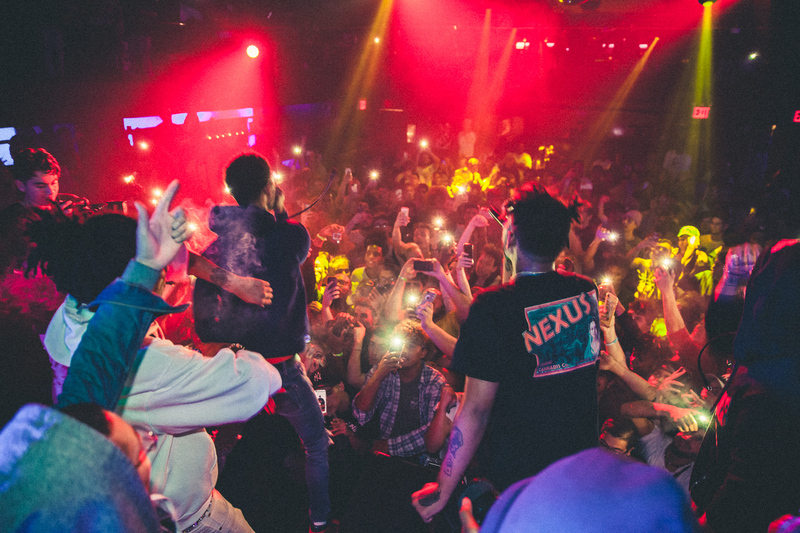 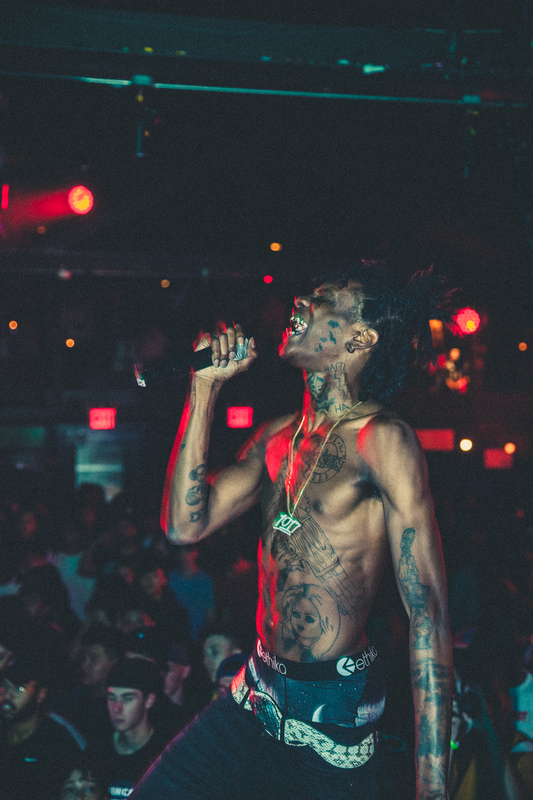 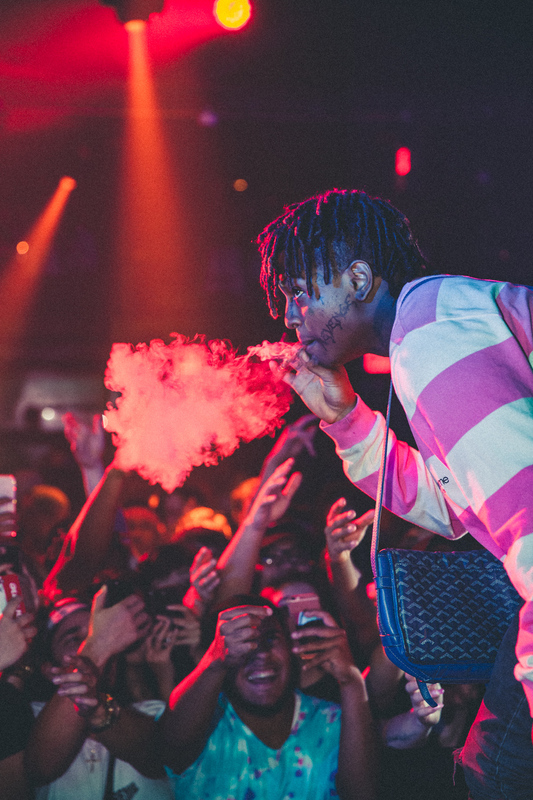 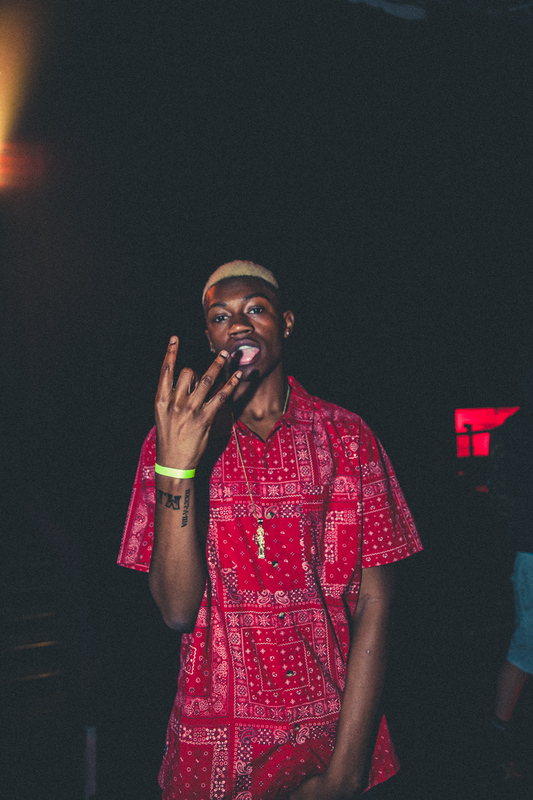 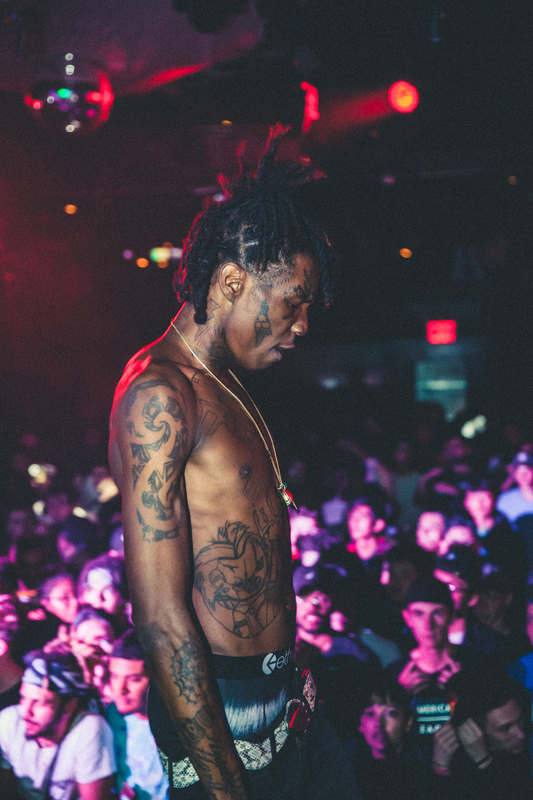 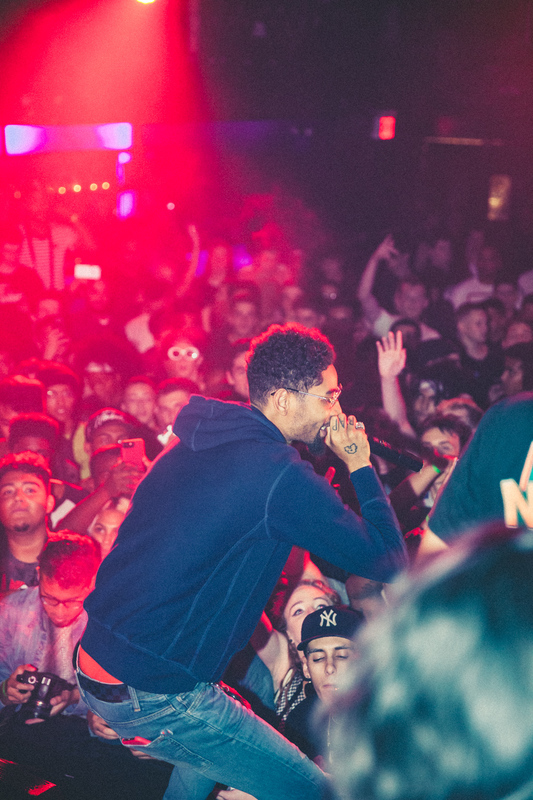 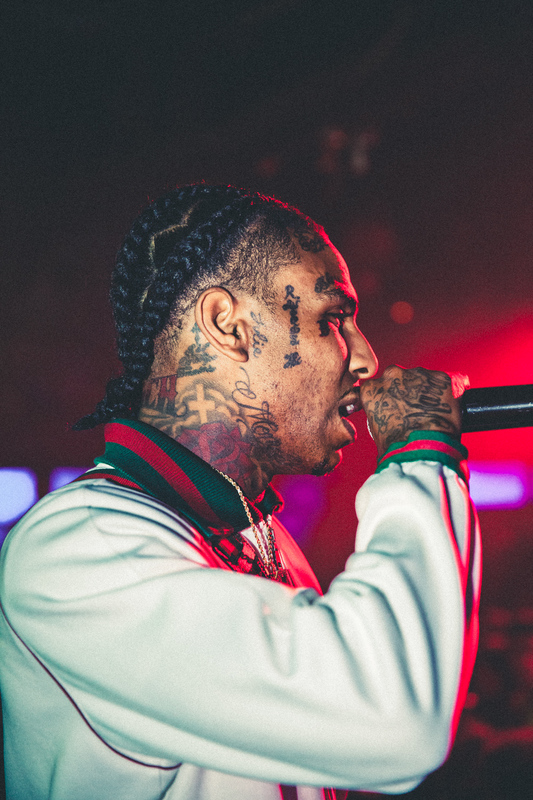 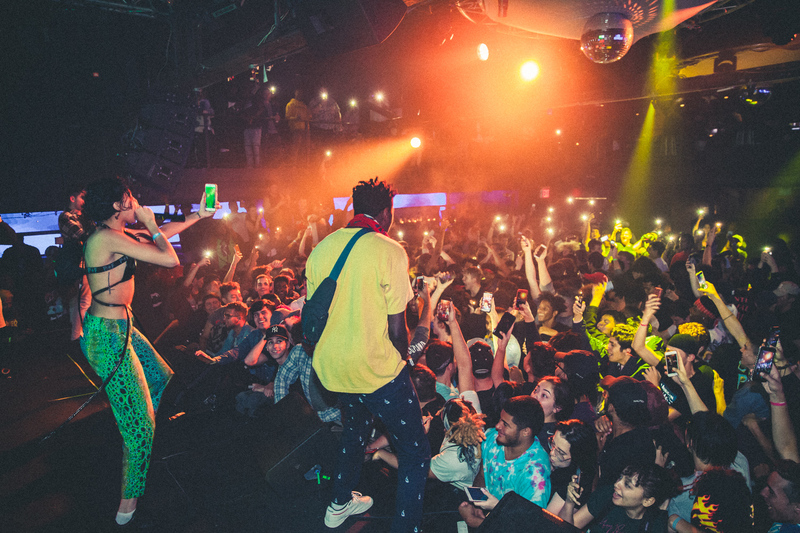 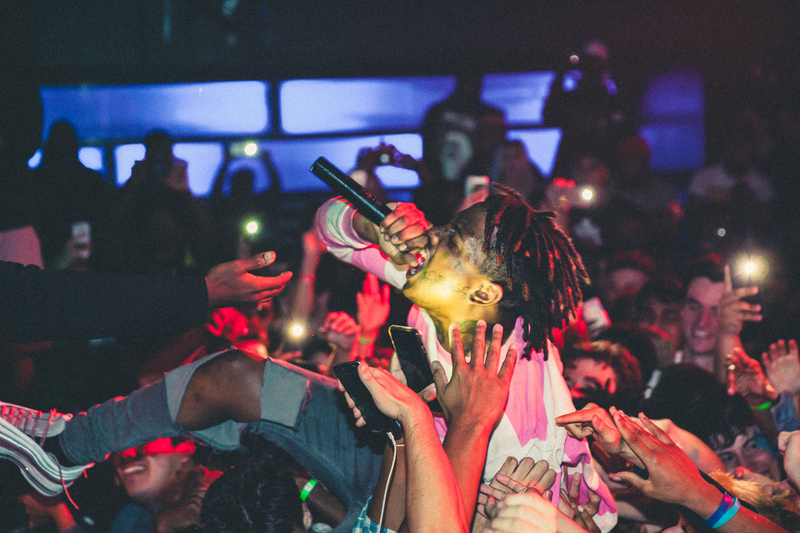 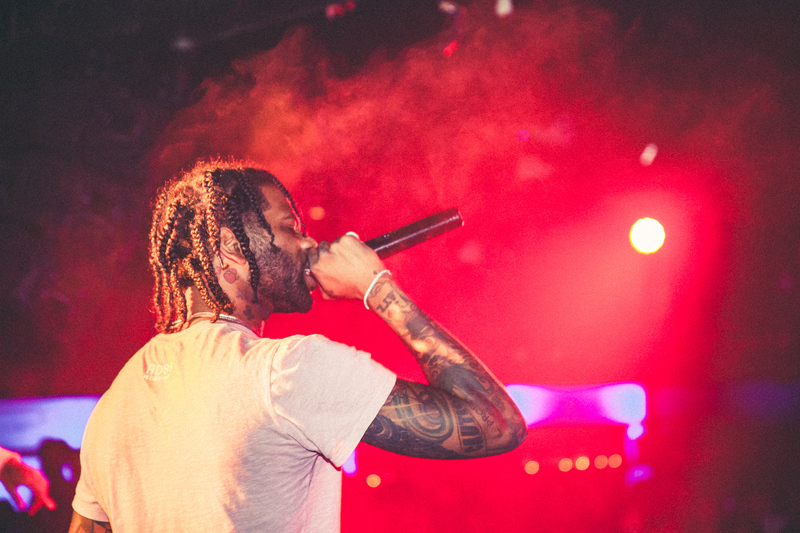 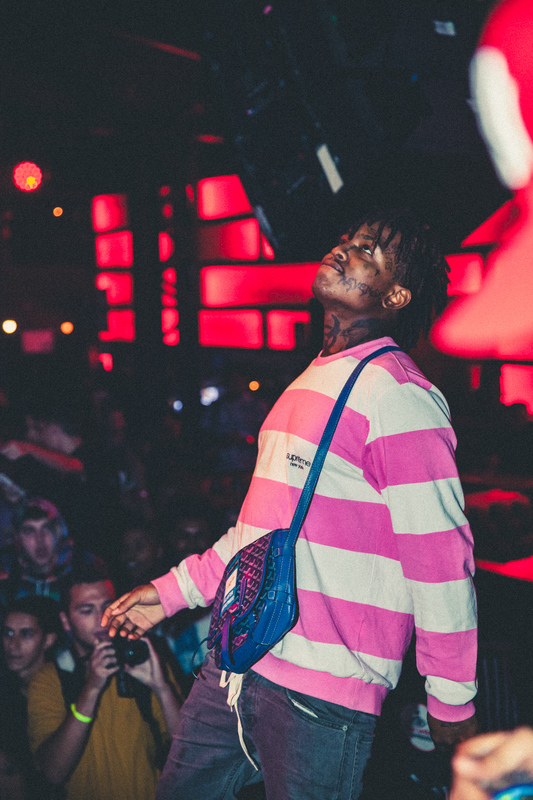 The night featured special guests performances from Lil Wop and Hoodrich Pablo Juan, as well as Ski Mask the Slump God, PNB Rock, Ronny J, and the og DJ Whoo Kid. 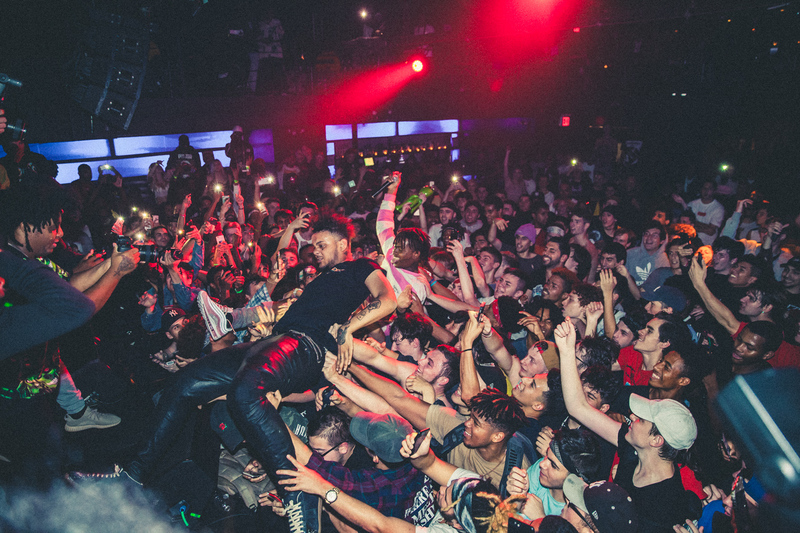 Peep the photo recap below. 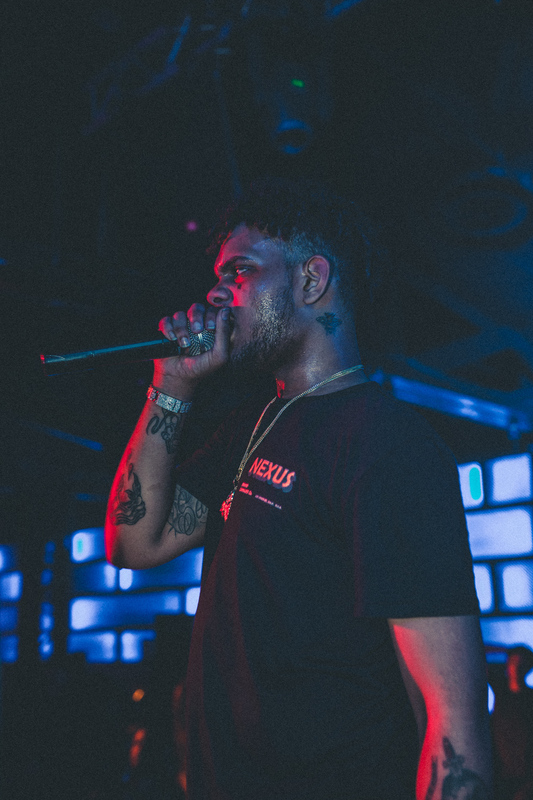 Words by Jay. 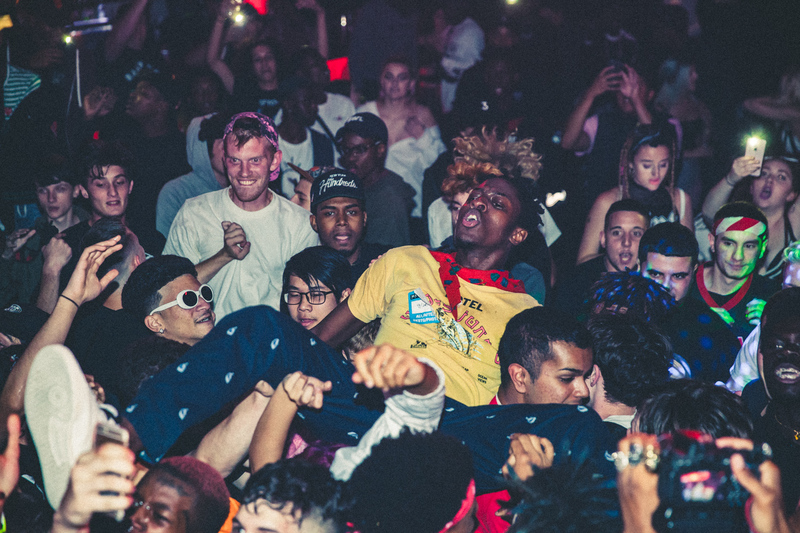 All photos taken by Adin Penner.